The week of 16 October 2017 began with news that the Department of Mineral Resources’ fracking regulations had been declared invalid in the Grahamstown High Court. 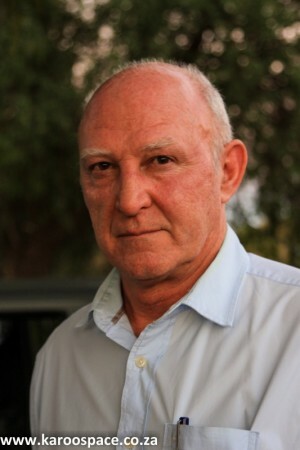 Attorney Derek Light represented Agri Eastern Cape and farmers unions from more than a dozen districts, including Cradock, Graaff-Reinet and Jansenville. These applicants argued that the so-called fracking regulations (officially known as the Regulations for Petroleum Exploration and Production) passed by the Department of Mineral Resources (DMR) in 2015 were invalid, because in 2013, the Mining Minister’s ability to rule on environmental matters was removed. Judge Gerald Bloem agreed and ordered the DMR to pay the legal costs of the applicants. As a result of the fracking regulations being struck down, the DMR cannot issue rights to prospect for shale gas using hydraulic fracturing. Shortly after the ruling was announced, Mineral Resources Minister Mosebenzi Zwane reiterated the ANC Government’s commitment to fracking and said his department may appeal the ruling. If Judge Bloem’s judgment stands, however, it falls to the Department of Environmental Affairs to draft the regulations, which could cause more long delays. 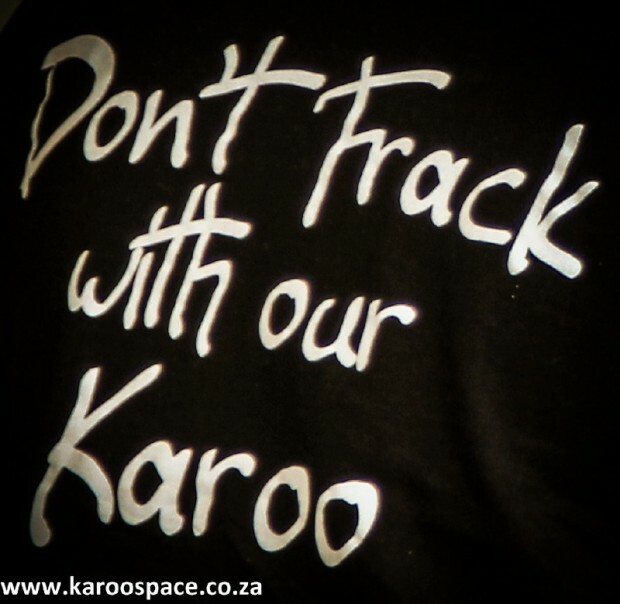 Shale gas exploration concessions covering more than 120 000 square kilometres of the Karoo were first granted in 2010. During the public consultation process, Karoo farmers and townspeople rose in fierce opposition to this mining technique. Two days after this ruling, more good news. Australian company Peninsula Energy, which was providing financial backing to three proposed opencast uranium mines between Beaufort West and Aberdeen, announced it was pulling out of South Africa and will instead concentrate on its operations in Wyoming, USA. 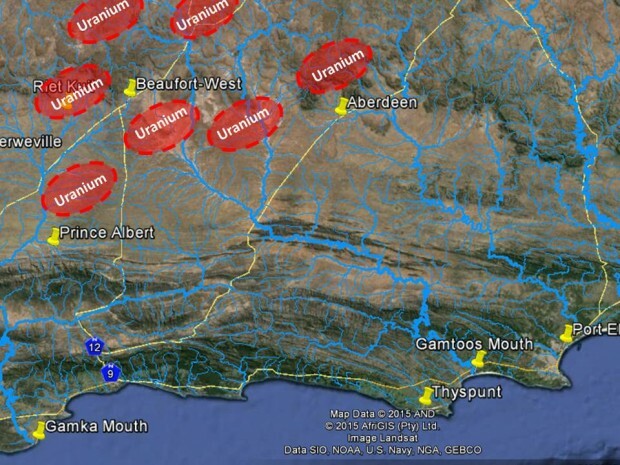 Geologist and science adviser to the Southern African Community Faith Institute (SAFCEI) Dr Stefan Cramer first broke the news of the impending uranium mining threat on Karoospace in January 2016. He noted at the time that it was a real and present danger to the Karoo, far more so than fracking. “Unlike the fracking threat, the uranium industry has [already] finalised its exploration phase,” he wrote. He also warned that the planned opencast uranium mining would cause even more damage to farms than fracking would. Commercial and emerging farmers opposing the project were worried about radioactive uranium dust from the opencast mines accumulating in sheep wool and mohair, one of South Africa’s major export products. They were also concerned about toxic effluent escaping from waste dams during floods as well as uranium dust in the lungs of people and livestock and causing cancer and other health problems. This does not mean the threat of uranium mining completely disappears since a new buyer could appear and Peninsula has said it will try to help its South African partners acquire licences to establish the mines. But this does not seem a likely scenario in the short or even the long term. The contamination of rivers by uranium was a major concern. 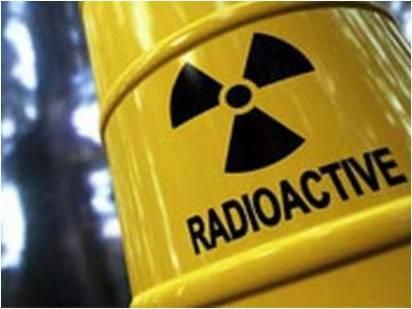 Dr Stefan Cramer said the cost of uranium production in the Karoo would be very high, and it was not a particularly good resource compared to uranium deposits elsewhere in the world. * This article was altered slightly to include a quote from the Support Centre for Land Change, previously the Southern Cape Land Committee. We in Europe are devastated with the news of fracking being considered in the Karoo. 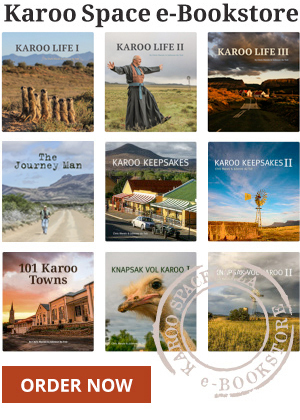 South Africa is a beautiful country, the Karoo is a precious part of the country, and the inhabitants of the Karoo want this area to remain as it is, Unspoiled by fracking. Please fight for the Karoo, a incredible and rich area, and also so important economically. Thousands of workers have a livelihood on the farms and in the towns. Do you have any idea what the unemployment rate is in Karoo towns? In the poorer township areas it can be as high as 80%!!! The majority are living off social grants. You and the other like-minded people on this forum like to think that tourism and farming are the only industries in the region that will solve the poverty problem, but if that were true the poverty would have disappeared a long time ago already! Spare us the indignity of your one-sided opinions please. I think what concerns most people is the fact that all industry (tourism, farming, and EVERYTHING else) depends on water. And this is something that both fracking and uranium mining put at risk. On Page 50 it gives an overview of the current jobs in the shale gas concession area (within the Shell, Falcon and Bundu concessions). Current employment in agriculture: 38 000. Tourism: between 10 000 and 16 000 jobs. Shale gas mining might at most deliver 900 local jobs, if there is a ‘Big Gas’ find. Of course, 900 jobs, even if they are menial and unskilled and for a limited time are better than nothing, but if those jobs endanger other industries that provide more livelihoods as well as food security, then that is a problem in my opinion. Although the current jobs in renewable energy (also within the same shale gas concession area) are in the region of 115 to 270, this is a field that can expand sustainably with little threat to water and other existing industries like agriculture and tourism.